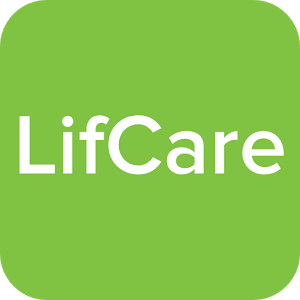 LifCARE is a medicine service for people who need to take medicines regularly.. most suitable for people with Diabetes, Heart ailments, Hyper-tension, transplant etc. where the person needs daily medicines.You can register by uploading your prescriptions. All your regular medicines will be added, next time you can easily refill by just couple of clicks. Once you subscribe, we never let you miss your monthly medicines.